For a great look and lasting comfort, the Lodi boot has it all. A quality, full leather foot is paired with a leather-like shaft with traditional western stitching. 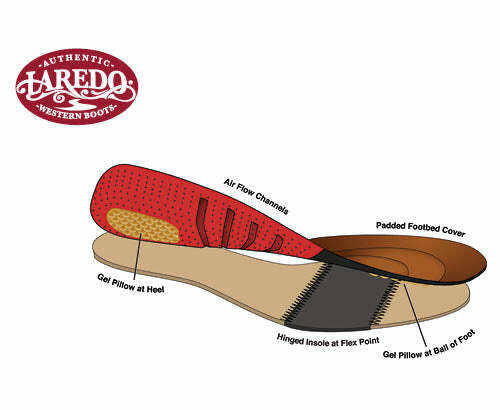 Complete with a cushion insole, broad square toe, and a long-lasting Cowboy Approved outsole.